It is the desire for everyone to look great every day. Actually, sporting enthusiasts need an exquisite look. With a pair of sport grasses, the dream of having beautiful and elegant look as a sport enthusiast becomes a reality. If you are struggling to see while in the court, purchase a pair of prescription sports glasses for yourself. These glasses are durable getting you back in the game. 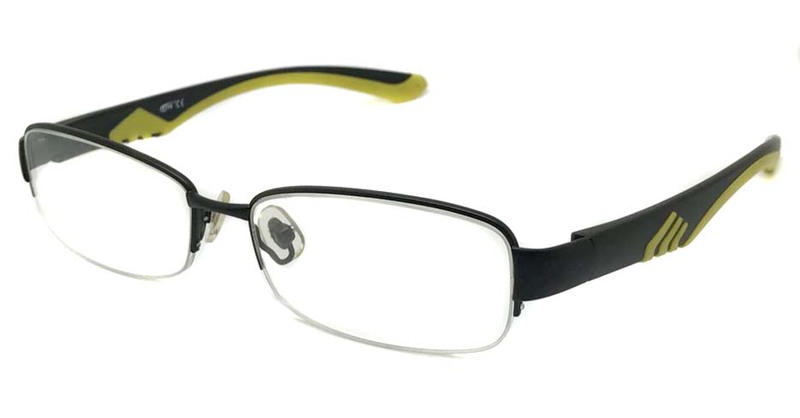 Consequently, the concept of value addition on this product is a significant concern ensuring that all the customer’s needs and interests are put into consideration to capture everyone who is in need of a pair of sports glasses. Interestingly, everyone can afford a pair of sports glasses the price is affordable at Amycoz. 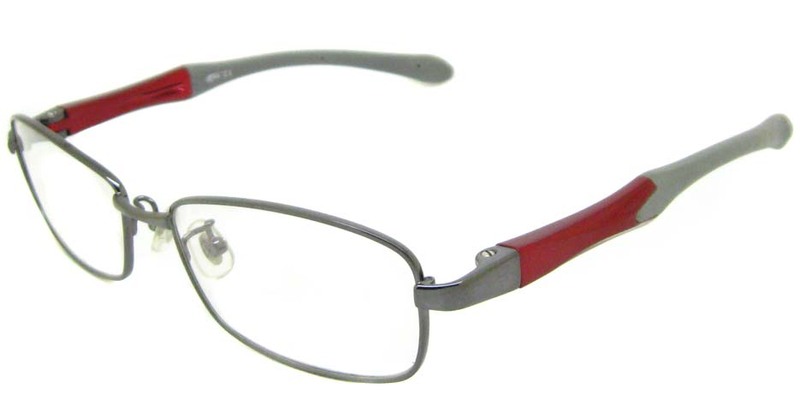 These glasses have had a niche in the marketplace making the loyal customers come back for more as well as referrals. It is as a result of the gratification they get when working with Amycoz that makes them make come back. Prescription sports glasses are available for men, women and unisex. These pair of sports glasses enhances precautions necessary when playing sports. Realistically, it is apt to protect the eyes just as we do to our knees with pads our heads with helmets and any other supportive equipment. Surprisingly, an injury in the eye can end a career of an athlete which you can smartly avoidby purchasing protective sports glasses. With a mass of options to choose from in sports glasses, you can play nearly any sport and protect your eyes from any injury. Each pair of the lenses is available in a range of colors including red, yellow, black, blue, green and purple. Additionally, incorporate these beautiful dynamic colors into your game by picking your favorite color. You can get your pair of sports with a prescription to protect your eyes and enhance your game. 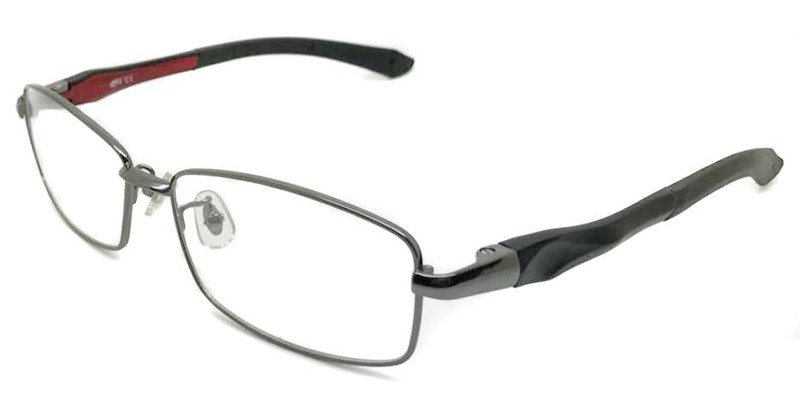 These glasses come in various frame types including full frame, rimless and semi-rimless. The lenses too are either progressive or single vision. The frame shapes vary from rectangle, square, oversized, wrap, aviator and round. These pair of glasses can be metallic or plastic with all sizes: small, medium and large. Amycoz is an affordable prescription glasses store whereby you can send an email, give a call, or chat with a representative on their products. Usually, they value customers’ feedback, concerns, queries and, issues. Get in touch with Amycoz today and enjoy the customer experience we offer our customers. We take everything seriously and value our customers. Visit our website which is easy to navigate, and you are sure of getting what you need in our catalog.